A Therapeutic Use Exemption (TUE) is a certificate, signed by a medical doctor, which allows a sports person to take a drug and still compete in their chosen sport. The drug may be on the World Anti Doping Agency (WADA) list of prohibited substances but can be used if medically necessary and no alternative treatment is available. The biggest use of these is for asthma inhalers as there is a high prevalence of asthma in sports. The blue salbutamol inhaler is allowed but only up to 1600 micrograms in 24 hours (each puff has 100 micrograms, so 16 puffs per day). A standard relief dose is usually two puffs, so 16 or more would indicate that their asthma is not adequately controlled or that they were seeking advantage through over use. 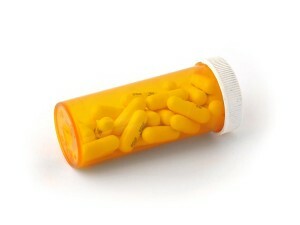 Other asthma drugs, such as terbutaline, are banned at all times without a TUE. However it isn’t just asthma that is affected, any illness or condition that may affect an athlete may have medication that is required on the banned list. Interestingly there are has been lots of talk in the last year or so about the apparent increase of thyroid conditions in professional sports (including at least one 2012 medallist, Galen Rupp), but the drug required to treat this condition is not banned and therefore are not covered by TUEs. The process required to get a sign off may vary according to the sport and the level of competition, must be followed if an athlete is to use any treatment that may contain a banned substance. If in doubt the sports governing body should be consulted (or the World Anti Doping Agency has a good web page to guide on the application here). 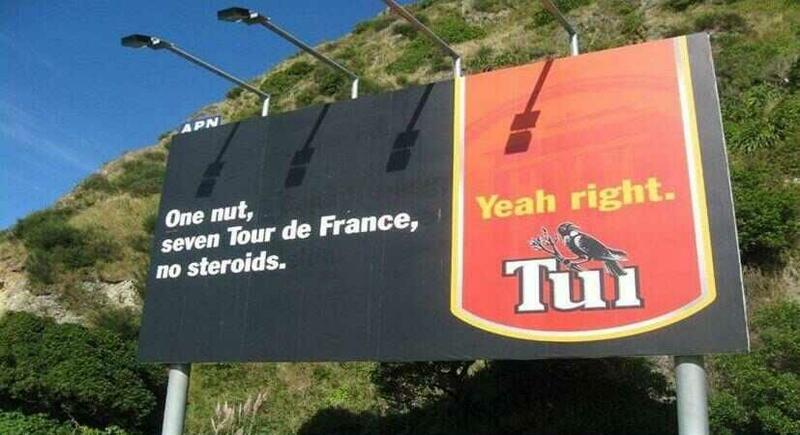 Kiwi readers note: TUE is not a miss spelling of TUI – the North Island beer, known for their humorous adverts, as shown on the right…. This one of particular relevance was seen on twitter. Controversially Lance Armstrong claimed a TUE for use of a corticosteroid for saddle sores during the 1999 Tour De France. At the time he had no TUE for this and once the drug was found in the urine he obtained a backdated TUE for a cream, however this was believed to be a convenient cover up for an injection a few weeks earlier (see USADA reasoned decision). At the recent cycling Tour of Romandie (end of April/early May 2014) current Tour de France champion Chris Froome applied for and got a TUE for the use of prednisolone, a corticosteroid. Froome had had a chest infection and missed some racing, then on his return he reported a cough and increase in the symtomps he suffers as an asthmatic. Oral prednisolone (tablet form) is used to treat acute respiratory illnesses and so would have been entirely justified in this case but is banned for ‘in competition’ use. There was some debate over whether the correct procedure had been followed as the case was not put before a committee but the medication use was still agreed by all the required parties. So that should be the end of it? Well yes and no. David Walsh has had a dig at Team Sky in the Sunday Times this week (behind their paywall) suggesting not that they cheated but that they are not following the strict ethical guidelines they suggested they would. Team Sky previously stated that they would not allow a cyclist to compete if they required additional medical treatment as it could lead to further illness or injury for the athlete. A reports in ‘Le Journal du Dimanche‘ suggests that while WADA still agree the treatment was justified they are concerned that the process was not properly followed. They also suggest that if Team Sky had signed up to the MPCC (Movement for Credible Cycling, a group of 11 out of the 18 pro cycling teams) then the rider would have to be rested for 10 days following oral corticosteroids. This anger from WADA will undoubtedly give Brian Cookson, the UCIs new president, a headache but will force him to change the process to comply with processes of WADA to show the ‘ethical’ platform he was elected on. 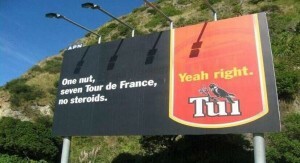 So is a TUE a way of skirting the drug rules and gaining an advantage? In some cases this will be the case but in many cases it is completely legitimate. No data is published on the TUEs or who has what drug use when, as this would breach a patients medical confidentiality. This does then lead to rumours spreading around about the process and who is using what…. Thanks for reading – please sign up for more updates or follow us on Twitter or like us on Facebook!